THERE are “umpteen” cases of abuse and also some deaths at children community residences, says Attorney General Faris Al-Rawi. He was contributing to Senate debate yesterday on the Miscellaneous Provisions (Supreme Court of Judicature and Children) Bill. He said an amendment to the Children’s Community Residences, Foster Care and Nurseries Act in the bill will manage how children are punished and there would be no corporal punishment and restrain or force, reduction in diet, restriction in denial of contact with family would also not be allowed. 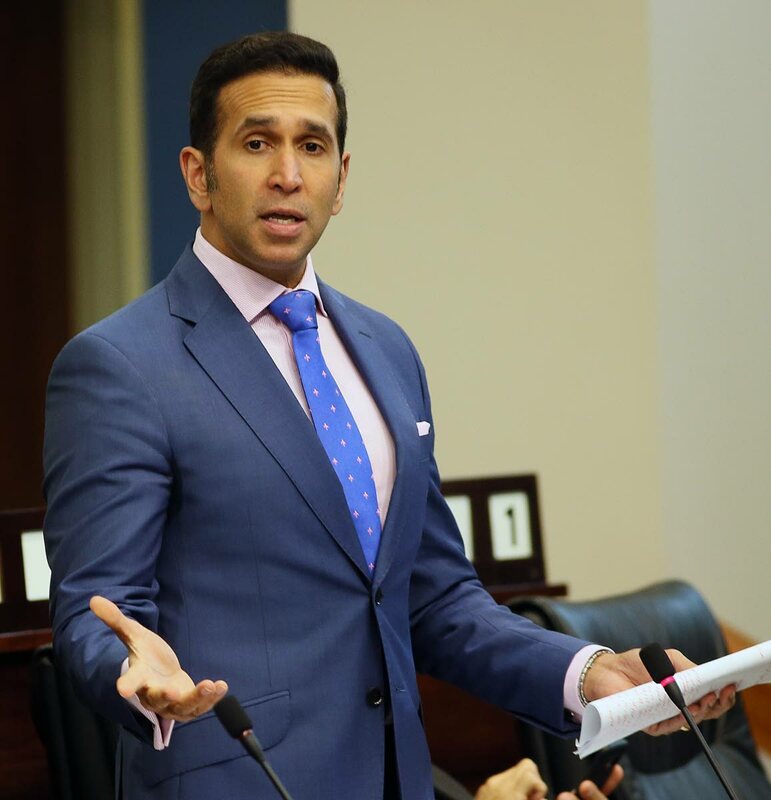 Al-Rawi said the bill also treats with people who would breach these restrictions. He said corporal punishment had been abolished in the Children’s Act but the bill was making sure in nurseries, children’s homes and rehabilitation centres how this was managed. There was also an amendment where if a parent alleges their child to be out of control there is a certain standard of proof now required. He outlined some of the improvements to Judiciary and noted that Courtpay, an online or electronic method of making court ordered maintenance payments, was effected this week. “And today in the newspapers we see Ali’s Doubles with a Linx machine and credit card machine. Finally the Judiciary of TT could match Ali’s Doubles and manage to actually have electronic payments,” he said. Reply to "AG: Umpteen cases of abuse, deaths at children’s homes"